Detailed biogs. 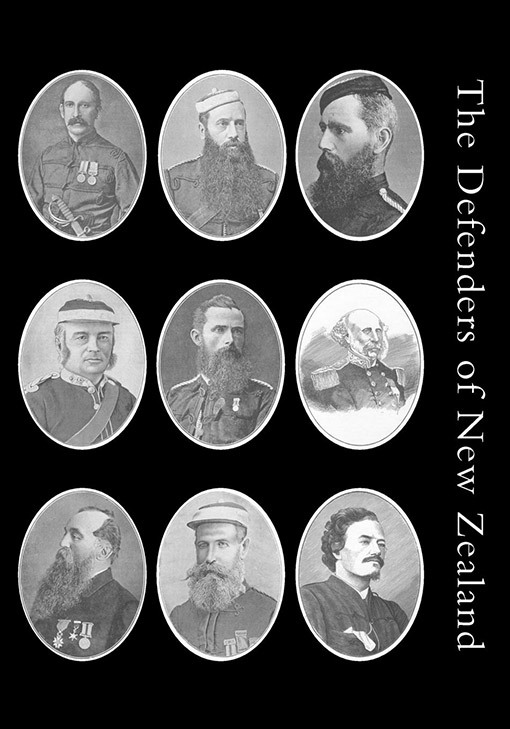 & portraits of around 150 soldiers & empire builders important in the New Zealand Maori wars & c., also a roll of volunteers & militia men holding the NZ Mdal & nominal roll of those killed in action 1860-1870. Important reference work. The New Zealdland Wars that rumbled on, breaking out sporadically, then dying down briefly before flaring up again – were wars of territorial possession. The protagonists were the incoming, – overwhelmingly British and significantly Scottish – settlers who arrived each week by the boatload – prompting one Maori to ask whether ‘the whole British tribe is emigrating to New Zealand ‘ – and the indigenous Maoris, a Polynesian people divided into rival tribes. The wars – which were little more than colonial skirmishes rather than fully-fledged battles, with casualties numbered in the scores rather than ther thousands,- were prompted by the ever-mounting hunger for Maori land by the settlers. The vague and non-written terms of Masori land tenure often provided the excuse for European land grabs, and conflct resulted when the Maoris resisted by armed force. 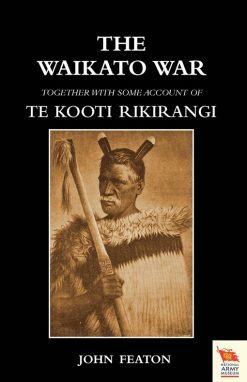 This large book salutes 150 soldiers and colonial officials who served in the Maori wars. It comes complete with a roll of volunteers ( usually settler volunteers) and members of the settler militia which eventually evolved into the New Zealand army. 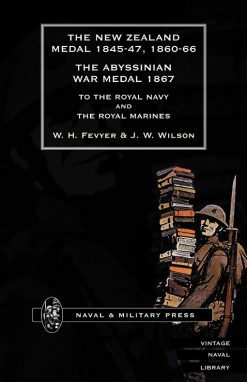 The book also lists holders of the New Zealand Medal awarded to those serving in the wars, and gives a nominal roll of those killed in action. Well illustrated with portaits of those honoured and colour plates. 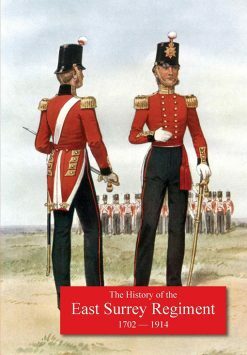 A rare volume of keen interest to all New Zealanders and to students of British imperial history.